When I lived in San Luis Obispo Country, it was in the Los Osos/Baywood Park area on the edge of Morro Bay. Lots of weeds along the edge of the bay, among which was (we were told) poison oak. My young son got into it and had a severe allergic reaction. Not just the irritated skin/minor rash some get, but an intense swelling, plus rash reaction requiring medical attention. 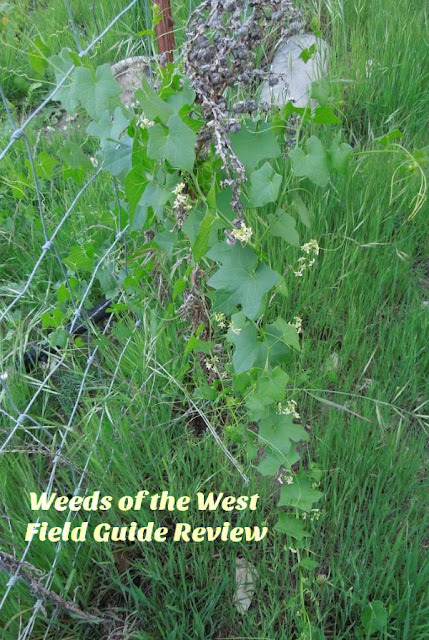 So, a weed guide would have been an advisable resource we should have checked. You always come up with interesting resource guides for your area, Barbara. Your research is impressive. Thanks, Elf. I had a friend here who was really sensitive to poison oak like that. It normally took him weeks to recover. Even forest rangers have been fooled when poison oak "hides" and shows only its bare stems in winter. I've got poison oak all over our Templeton property. It's a struggle to keep it off the places near the home and driveway edge. Wow, what a treasure trove of information and photos for anyone trying to identify weeds in the west. I often see sprigs of something leafy and wonder exactly what it is. This is really a great reference book. 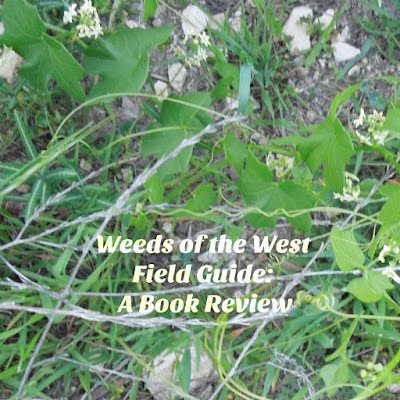 I need to see if there is a weeds of the south available for me. 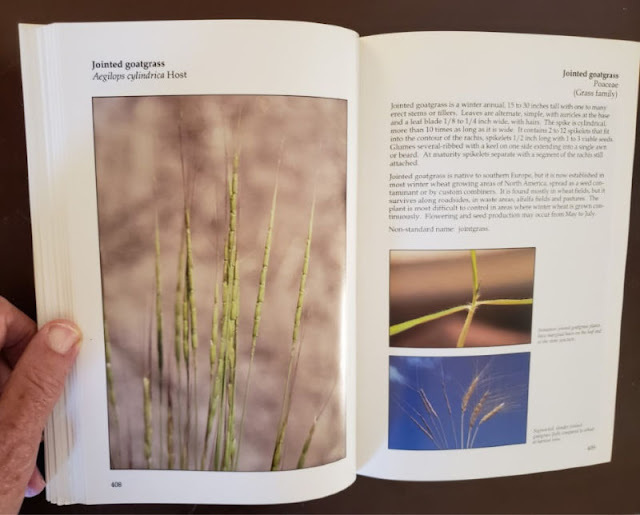 I hope you will be able to look at the book before actually buying it. Try your local library first. Maybe you'll be lucky like I was. I've also discovered a smart phone app that lets you take a photo on your phone and get an I.D. back. I haven't had a chance to actually try it yet, but intend to take it to my overgrown backyard soon. Sometimes these apps don't work as well as one hopes. I hope they work better than Amazon photos face recognition does. Every gardener's nightmare, WEEDS! Thanks Barbara for a concise and up to date reference book. 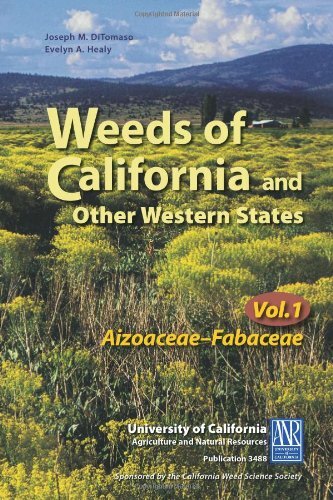 While I don't live in the west, I'm sure there are many gardeners out there that will appreciate this book. What a great guide to those things that we don't want growing. 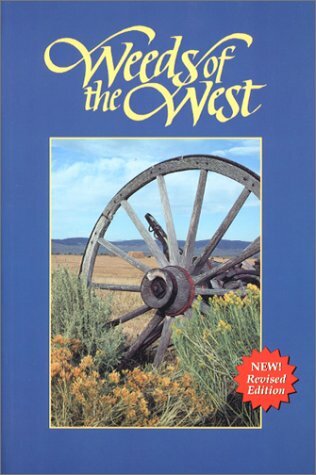 I expect there are many regional guides, but they vary in quality. This one has authors who are all experts in the field and the photos show everything necessary to make an ID. Weeds of the West is not part of a series of regional guides like so many others are. Books like this are usually published by universities or professional organizations. 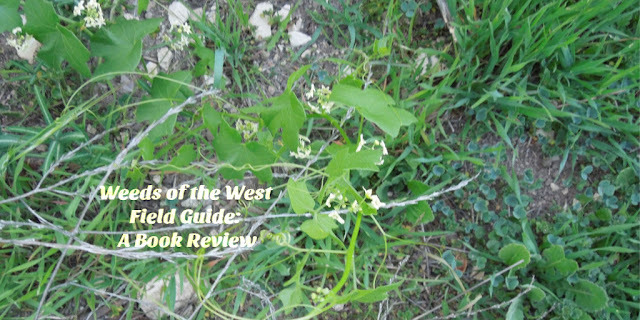 What an excellent book for your area and for identifying weeds. I am working hard at learning how to identify the weeds - especially the invasive ones - at The Shack. And it isn't easy to find printed, helpful guides. I'm glad you found such a good book for you and your area. Sounds like an excellent book. 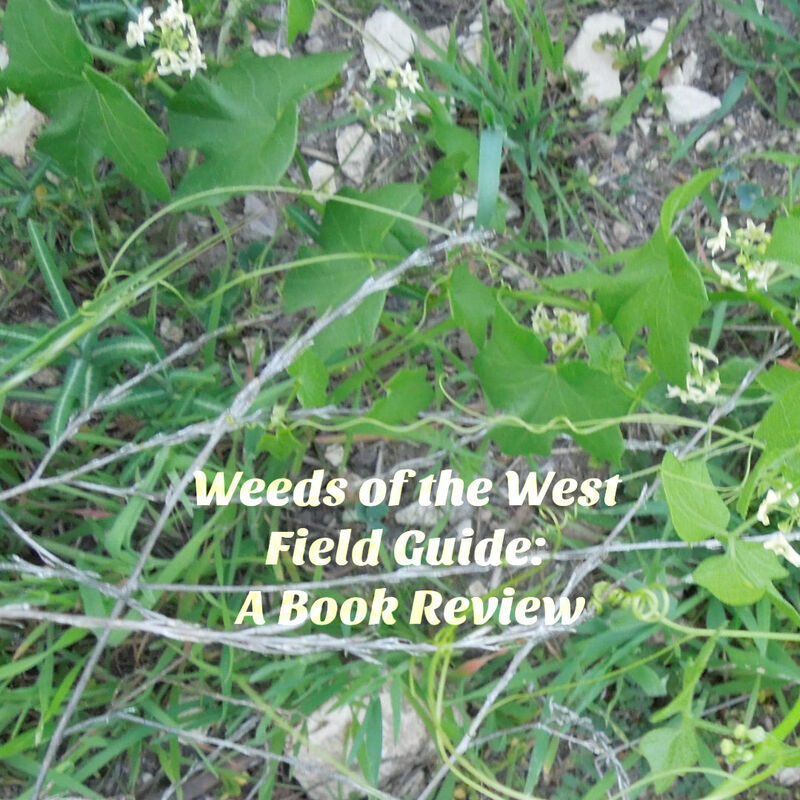 I would be completely lost unless I had something to reference in regards to weeds. 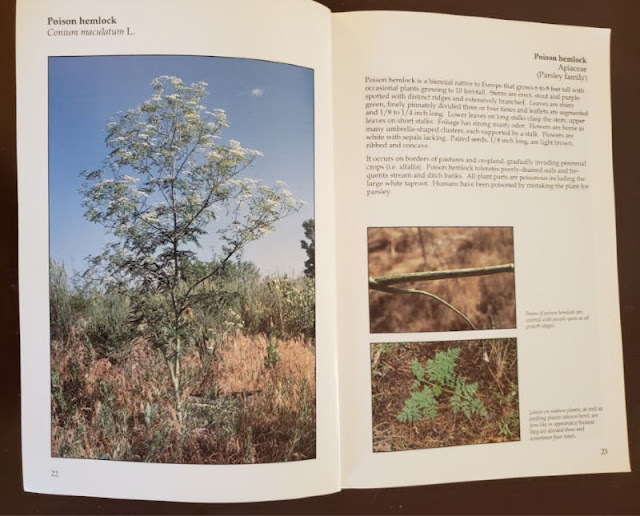 I am familiar with poison hemlock though - we have that here, and it's horrible stuff. This is a great book to give as a gift to someone who lives in the country!